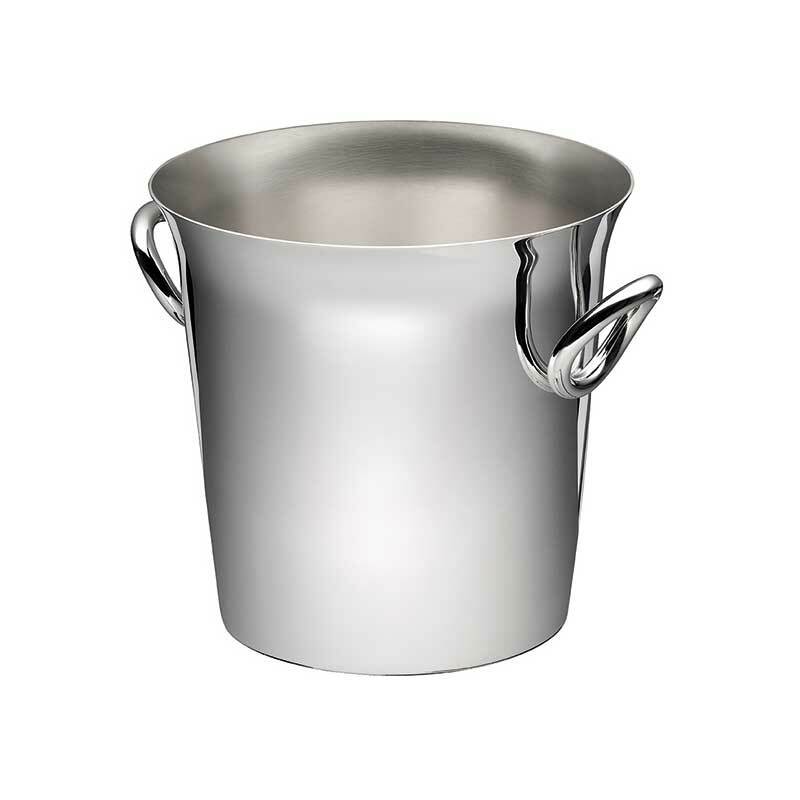 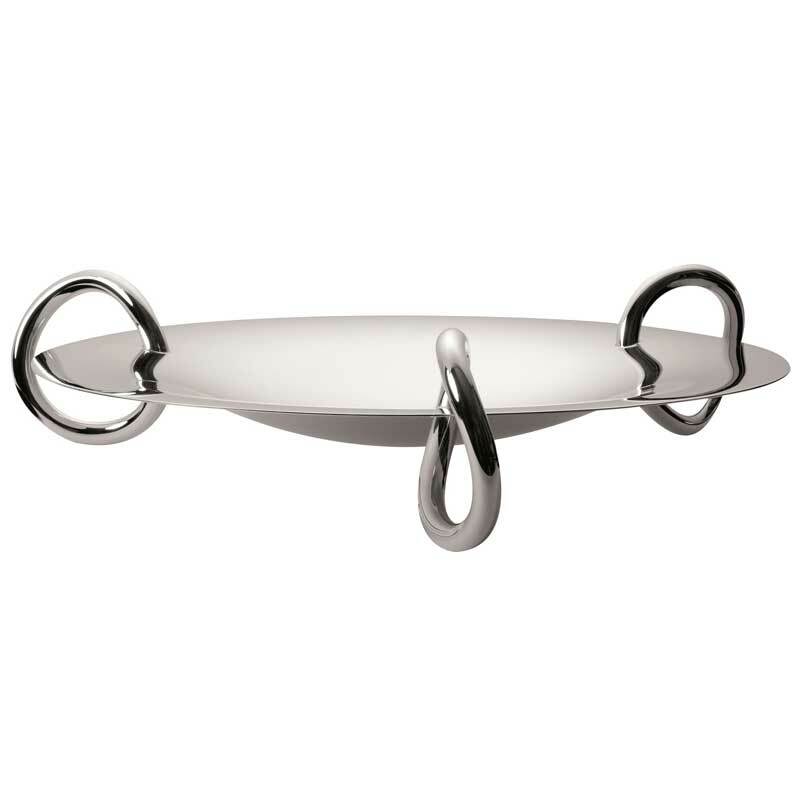 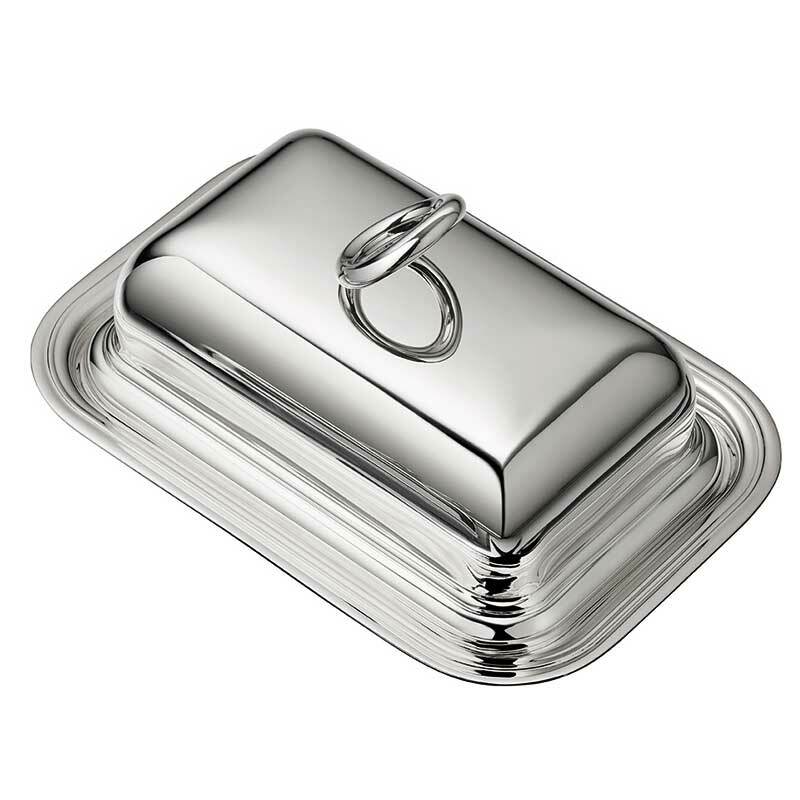 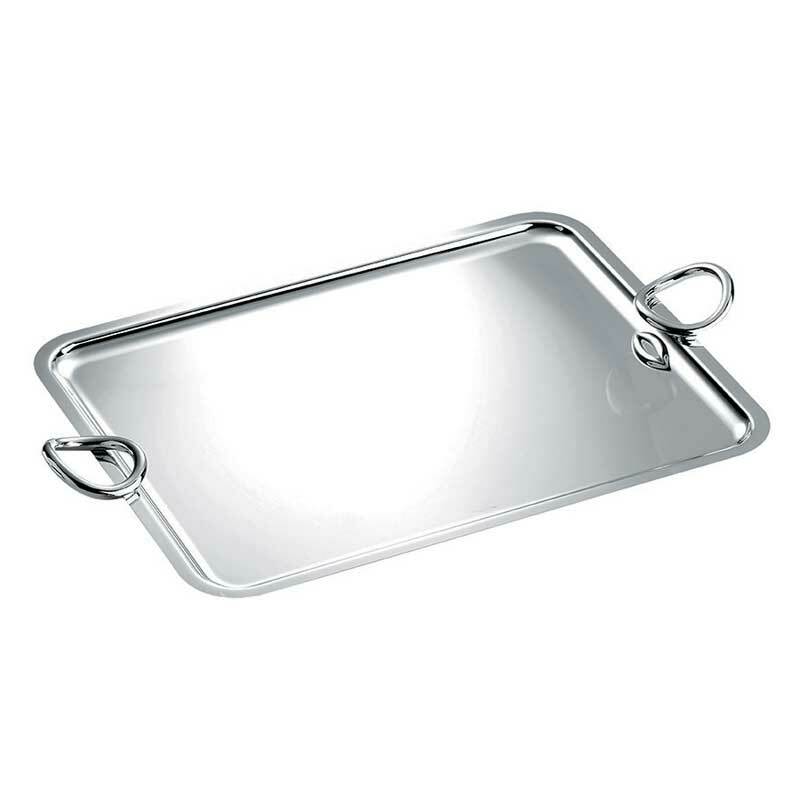 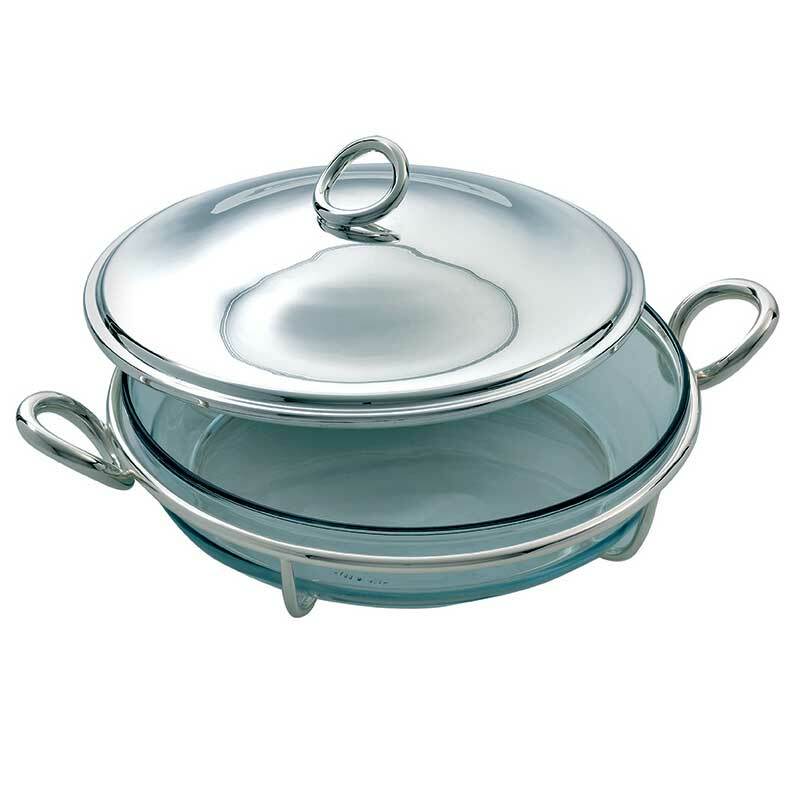 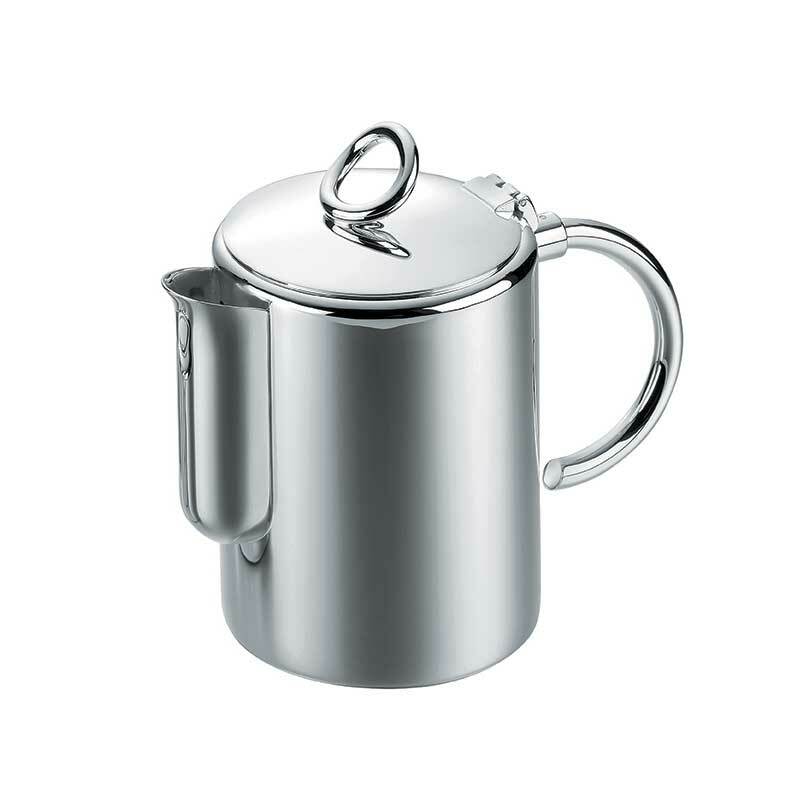 Designed by the late Andree Putman, this range has become a classic in Christofle’s collections. 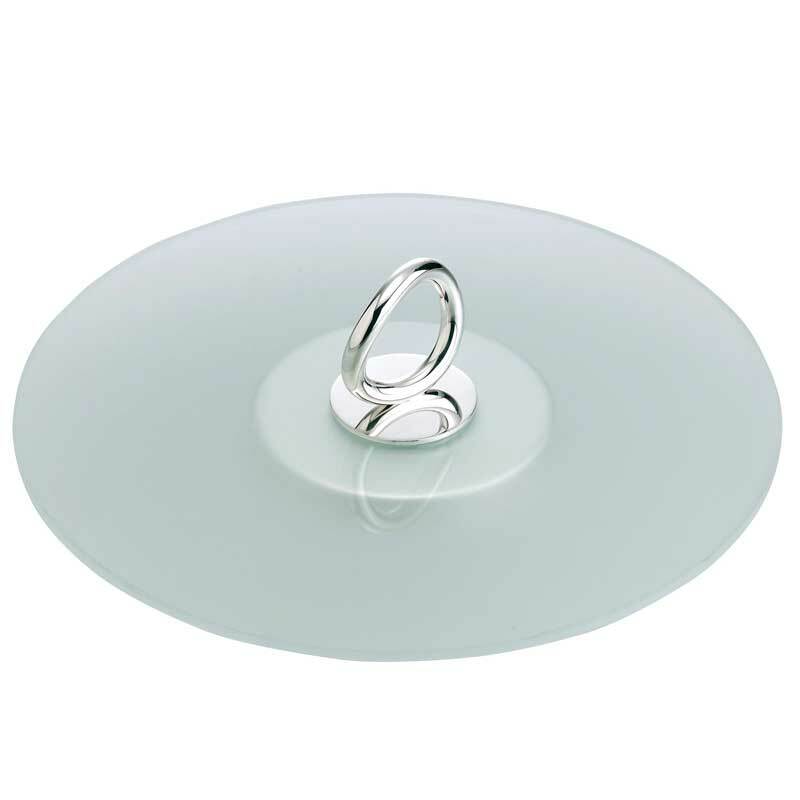 A recognizable elliptical ring which underscores each piece, either as a decorative finial or as a most practical handle. 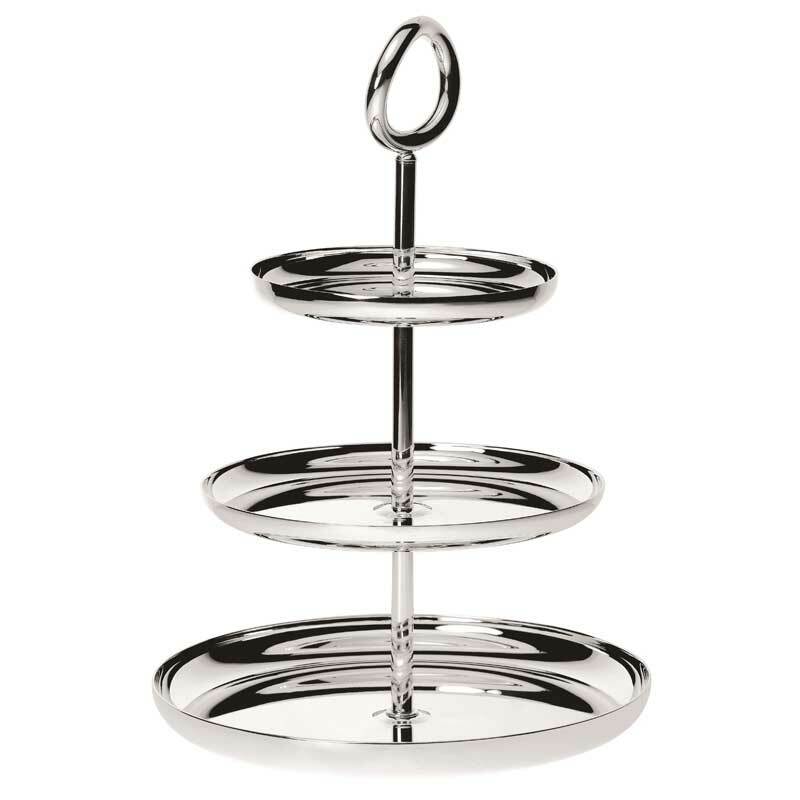 The collection covers a variety of needs when it comes to table service offering platters and trays, small table accessories, centrepieces and champagne buckets, butter dishes and oven to freezer dishes.